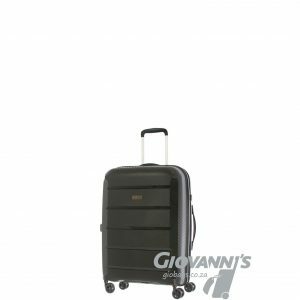 Let this trolley bag carry your load without you having to break your back, designed with reflective trim, padded shoulder straps and sturdy wheels. 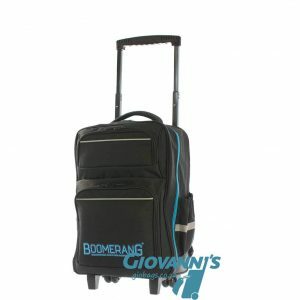 Taking into account the modern techniques of schooling, this S-526 Boomerang trolley bag main compartment has 2 inner dividers and a padded tablet/laptop compartment. 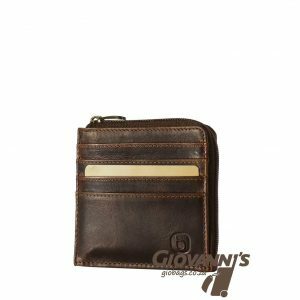 Multiple pockets to store smaller items. 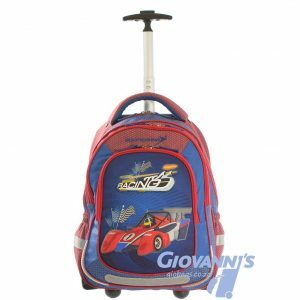 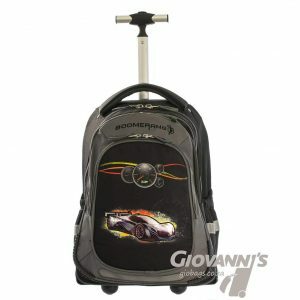 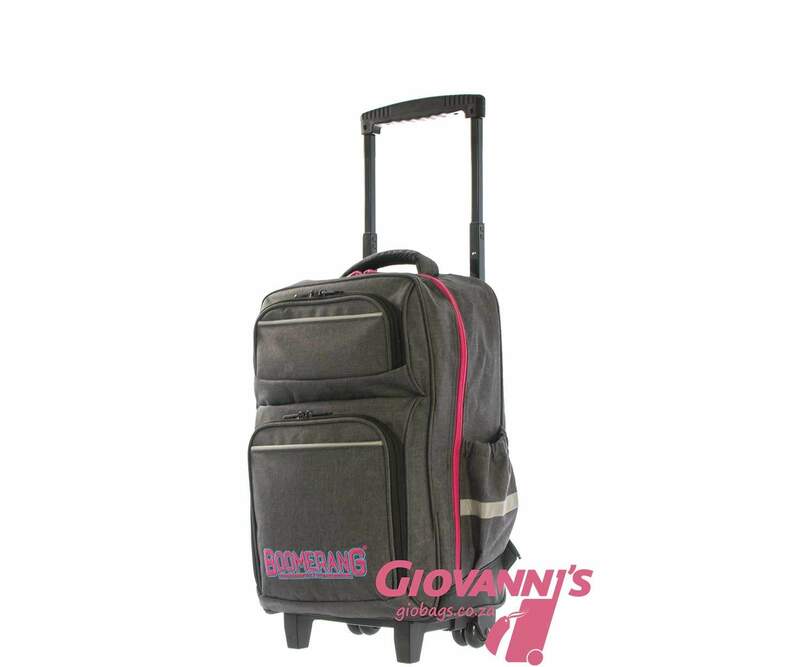 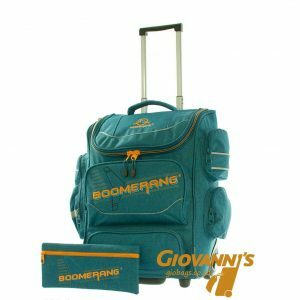 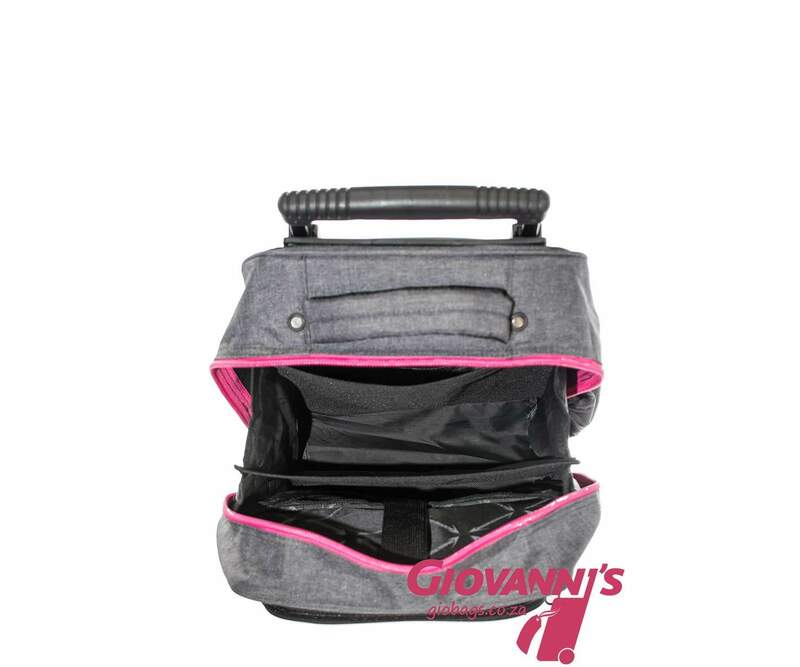 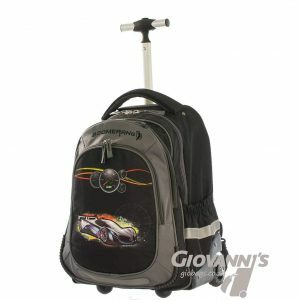 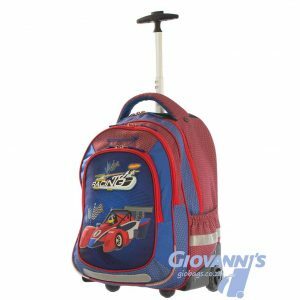 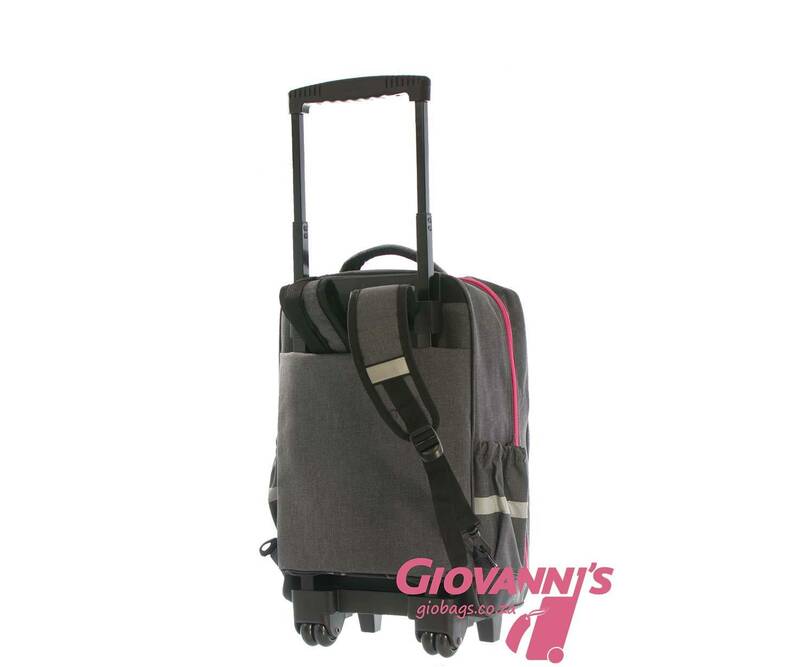 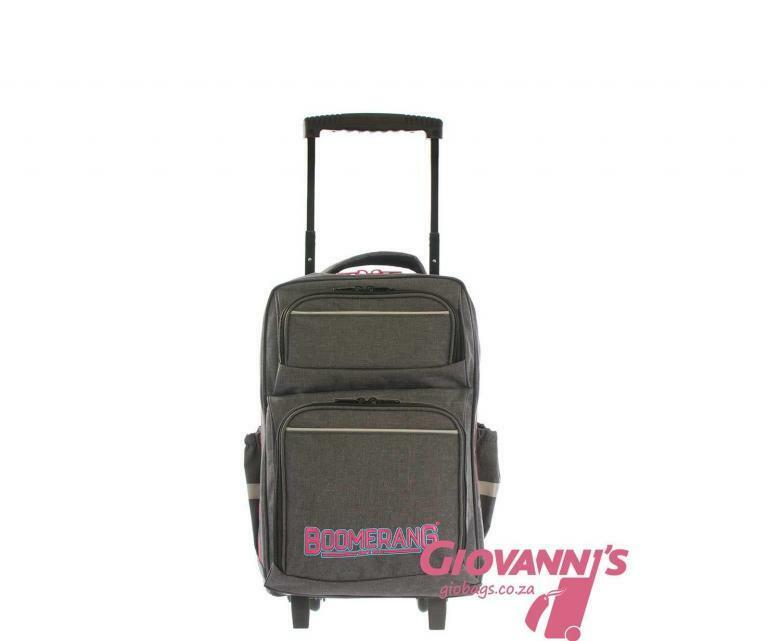 Firm base, sturdy wheels and comfortable shoulder straps that can be stowed away without being damaged on the floor when used as a wheeled piece, Its main compartment is spacious and fitted with dividers to ensure organization for the best Boomerang experience.